Six Little Hearts: My Nice Purses...And A Special Offer! Do you get excited by bags?! I sure do! I can happily browse the things online all day. In fact, if there's a spare moment, there's nothing I like doing more to while away my time...other than collecting them that is. I can hear my wardrobe upstairs groaning under the weight of them! I would like to introduce you to a very special friend of mine I met some time ago via the craft website Etsy. 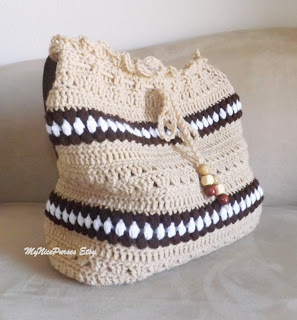 Sure enough, I was in one of my 'browsing bags' moods when I stumbled upon her handmade beauties! Anastasia Hedlund is the talented force behind the store My Nice Purses. I initially met Anastasia when I purchased the first of several bags from her. I like a good bag and hers are exceptional! And so the happy bag maker / bag collector relationship began! 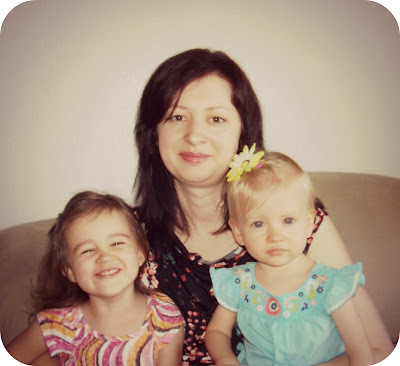 My name is Anastasia, I am a 30 year old stay at home mother of two girls. I live in Albuquerque City, New Mexico, USA. I am originally from Russia. I taught myself how to crochet using books and the internet when I was 20 years old. I seriously started to crochet about 3 years ago when I moved with my husband to the USA. I made things for my family as it kept me distracted from being far from home and other things. Long story short: Myself and my American husband moved here because my first baby girl was sick and she needed good medical attention, since it could not happen in Russia. So...I decided to take my crochet to another level and fortunately I found Etsy and opened a purse shop. I love purses and bags - it's my passion! What inspires me? It could be anything: My kids, fashion shows...I could get the idea randomly and by the way I don't use any patterns, it's all in my head :))) Lots of people ask me to sell the patterns of my purses and I have to say I can't, simply because I don't use them! Last year in July I gave birth to my second baby girl and time is a little bit tight for crocheting and it's not as quick as it was before. It's a bit stressful to be a Mom but crochet and creating something keeps me going. I love to create and now I want to make canvas and leather bags too. I don't have any skills but I am so exited to learn something new. So in the nearest future you will be able to see canvas and leather bags in my shop as well as the crochet ones. Anastasia's bags are so beautiful. I am just in awe that she is able to make creations such as this from scratch with no patterns! I am also dumbfounded that she is self-taught! She really inspires me to advance with my own knitting skills. I have so many how-to books but many more excuses as to why I am still unable to knit beyond a basic scarf! 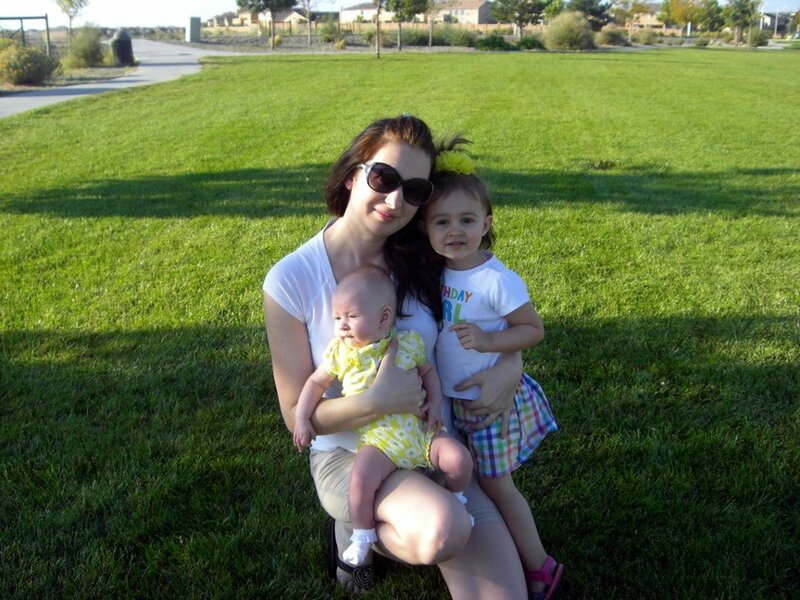 Anastasia's bags make great Mom bags. I can honestly say they are so beautifully made I have purchased three to date including one for my 13 year old who loves hers. They are very sturdy and impeccably made. Anastasia lines her bags in pretty fabrics with pockets. She has always accommodated my requests for specifics such as additional pockets and magnetic closures. Her turn-around time is also impressive, considering she is located in the US. These bags are so professionally made by a very talented girl! The bags expand way beyond their perceived capacity too. They just keep storing things and do not lose their shape doing it. They are bright, fashionable and easy to clean. I love that they are hand made and not mass produced. Each example is unique, beautiful and super-comfy to wear. (No sore shoulders on shopping outings). They attract a lot of compliments too. Anastasia also makes clutch sized purses which make brilliant make-up bags. (See the orange one pictured above). My own holds so many cosmetics and still manages to close. Got to be impressed by that! I love my colourful cosmetics purse. This is loaded to the brim and can still hold more. There's even a medium-sized can of dry hair shampoo in here! Anastasia has asked me to provide a very special offer for my readers. (Lucky peeps)! 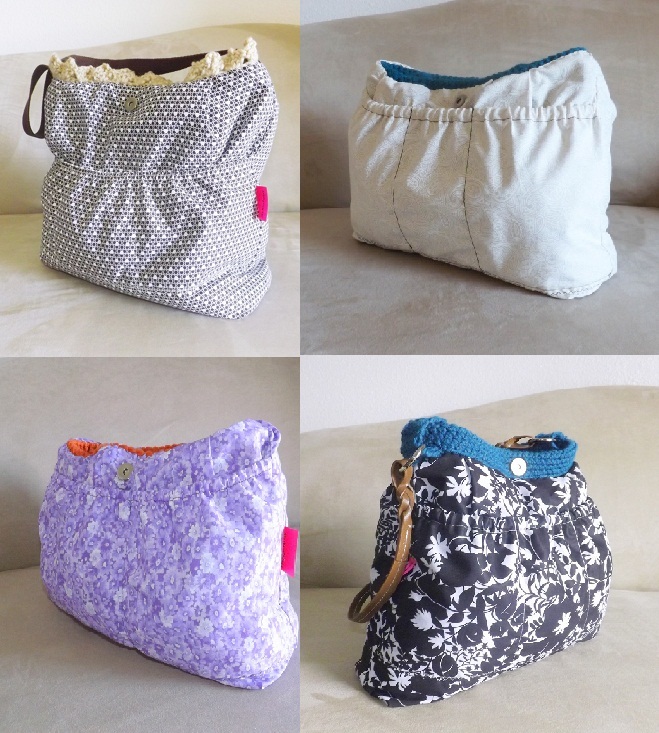 My Nice Purses is having a sale! There is 50% off everything in store during August 2013. Custom and international orders welcome! I am a bit too far away for those, but they are sper cute. As a knitter/crocheter, I appreciate the work. I especially like the colours of the cosmetics case! That's hilarious! Might as well decorate them with bags! These bags are utterly adorable! Beautiful bags! I hope she does well with her business.